A small golf clap to myself for setting a new personal benchmark. 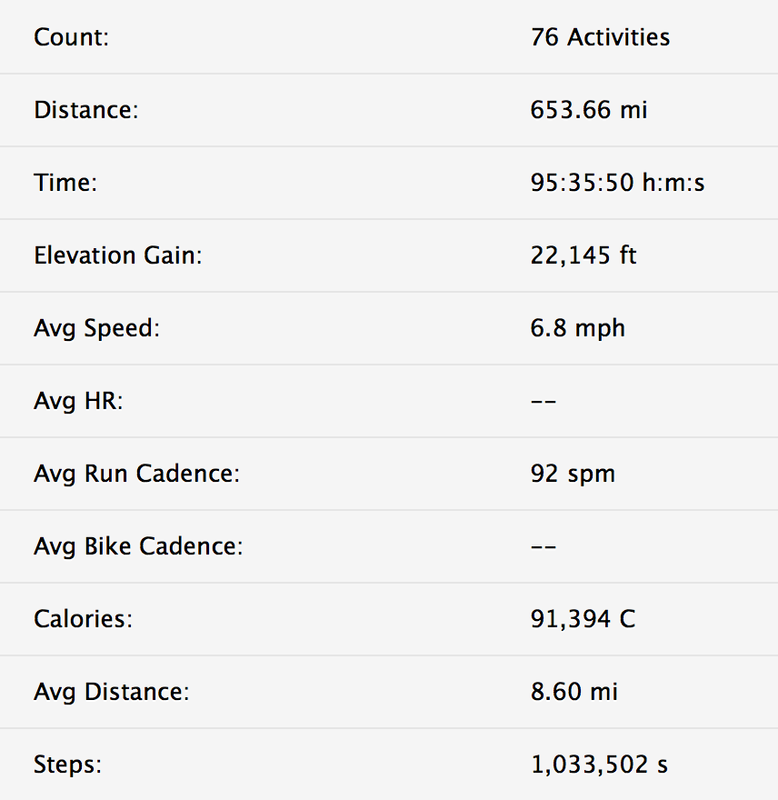 I ran 61 miles in the past week, the first time ever that I’ve taken my weekly running total over the 60 miles threshold. There is no special significance to this other than the fact that I set out to achieve it as part of this training cycle and that I did it. It isn’t close to an elite distance (it’s about half of what an elite athlete might run in a week), and no doubt tens of thousands of other recreational runners ran more than that this week, but somehow 60 feels good, and worthy of note. I know how hard it was for me to train to this point, and it felt really good as I ran the last couple of miles of my long run today, knowing I was going past the 60 mile barrier for the first time (and feeling strong at the same time). There are still five weeks to race day and i’m glad for that time. There are still things I need to work on, and many more miles I need to run before I can line up at the start feeling confident and ready. 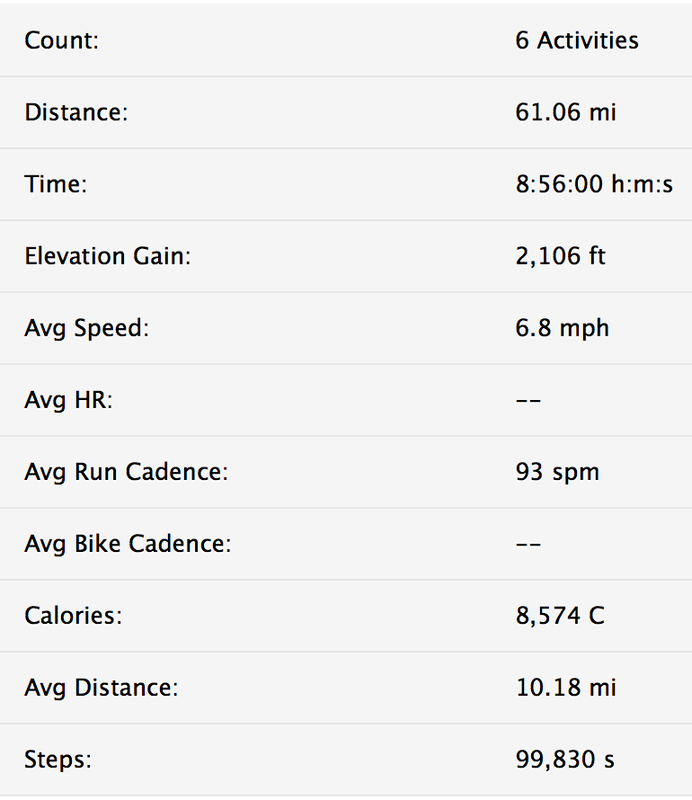 So, for now, “yay, 60 miles!”, and lets keep moving.